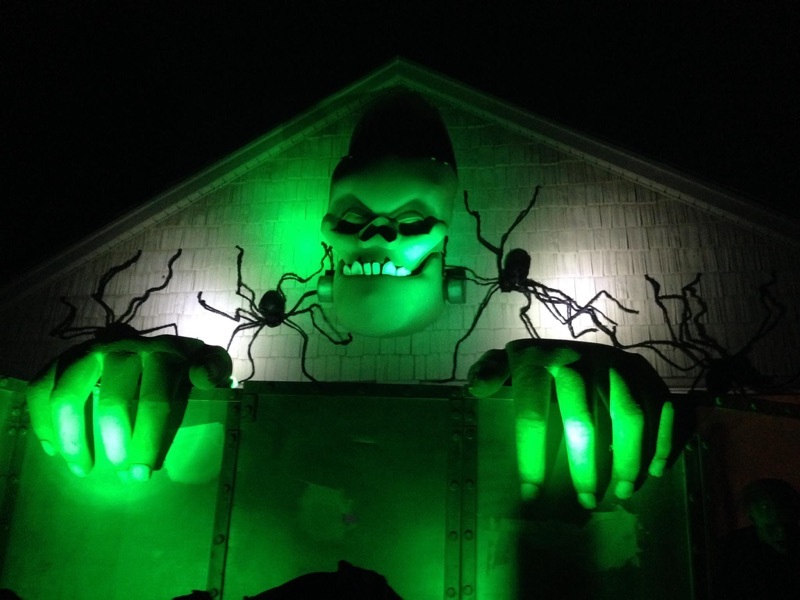 Haunted Garage Productions (HGP) is the creation of Mr. Glen Williams, who is now retired, was an elementary school physical education teacher in Grosse Pointe for over 32 years. Haunted Garage Productions is located at Mr.Williams home, which is located on Mack Avenue in Grosse Pointe Farms, Michigan. Besides his dedication to teaching, Glen also loves Halloween. 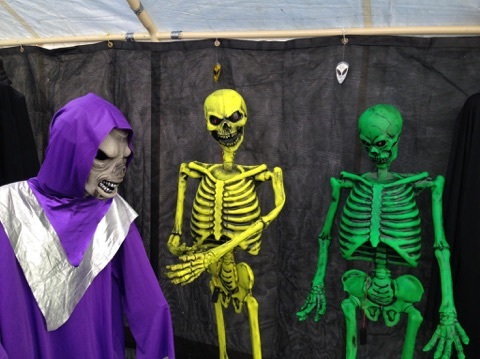 He has put on events such as Halloween Partys/Fundraisers and tours for a number of years. 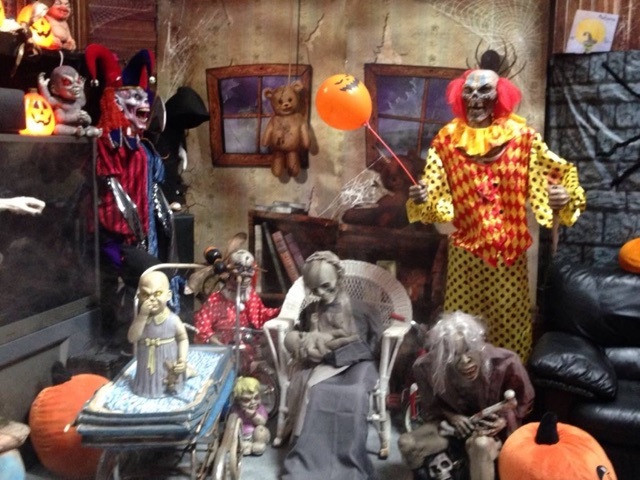 Glen has been a Halloween decoration collector/builder for over 35 years. His collection is a “must see.” The production that he and his professional staff put on is amazing. Check out this years Calendar of Events and support a worthwhile cause.